The people who own POM Wonderful, Lynda Rae and Stewart Resnick, are masters at making their products appear venerable. They’re also behind FIJI water, another relatively expensive bottled drink in a chic container. FIJI, the most-imported water brand in the US in 2009, comes in plastic bottles made by diesel-powered plants in China. The island of Fiji’s military junta protects the brand, which is sourced in a Fijian aquifer, despite the fact that one-third of Fijian citizens don’t have clean drinking water. 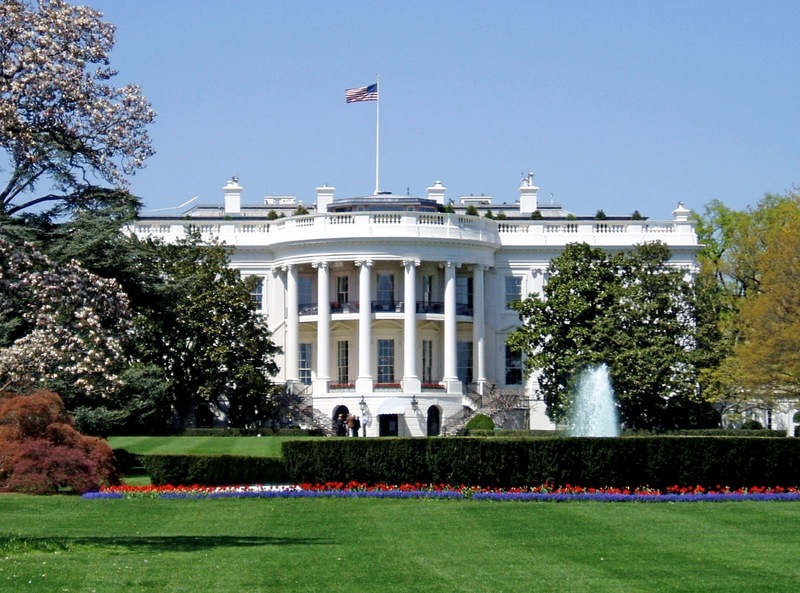 As a result of the controversy around the brand, the Resnicks launched a $5 million “Fiji Green” marketing campaign aimed at making FIJI water carbon-negative through various offset efforts. They launched a now-neglected website detailing their efforts. Whether those efforts actually saved the FIJI brand is questionable–sales are down about 40% this year–but the Resnicks are clearly cognizant of what it takes to bolster consumer perception. 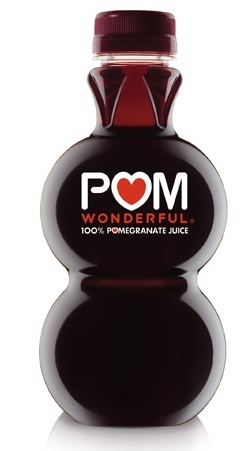 I wouldn’t be surprised to see a similar kind of remedial website for POM Wonderful, underlining the studies that have been done to prove health benefits and otherwise touting the product’s appeal.